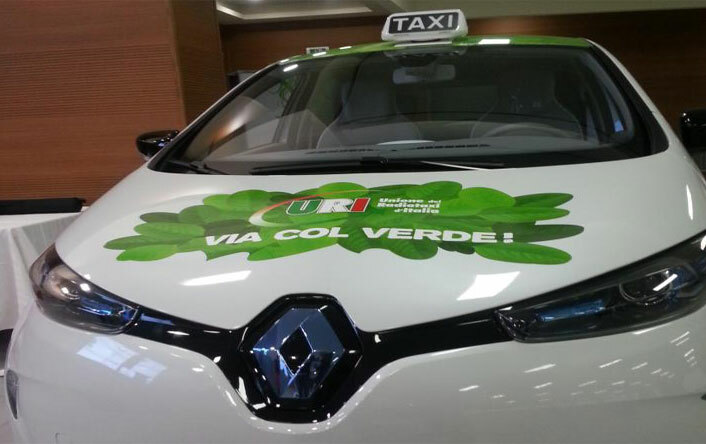 Renault and the URI(Union of Radio-taxi of Italy) will kick off in the spring of 2013 the first trial of 100% electric taxis, beginning in Rome and using the Renault ZOE. 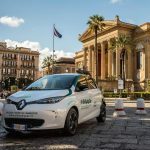 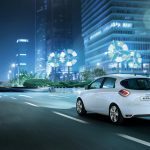 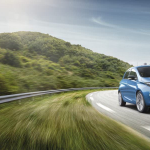 The project involves the introduction of about 20 Renault ZOE in the taxi fleet of 3570, the largest radio taxi cooperative in Europe and part of the URI. 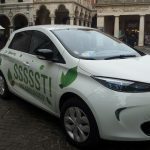 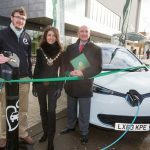 It is one element of a wider program, ‘Going Green’, launched in July 2012 to evolve the taxi service to more sustainable mobility, with a pattern of taxi charging and fleet management with environmental sustainability unprecedented in Europe.